The 2017-18 school year bus route stops and time are listed below by building by clicking the appropriate links. The text of each document can be searched using your browser to find your street name or stop location. Student safety is our primary goal as a transportation department. 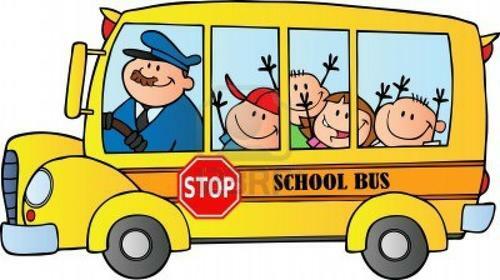 Thank you for your patience during the first few weeks of the school year as bus stop timings may be adjusted to ensure safety or to compensate for any overcrowding.